The children at Cippenham Nursery in Slough had their Harvest Festival celebrations last Wednesday. As part of these celebrations, the children collected food which would be donated to their local food bank. Overall the children managed to collect about 51kgs of food. 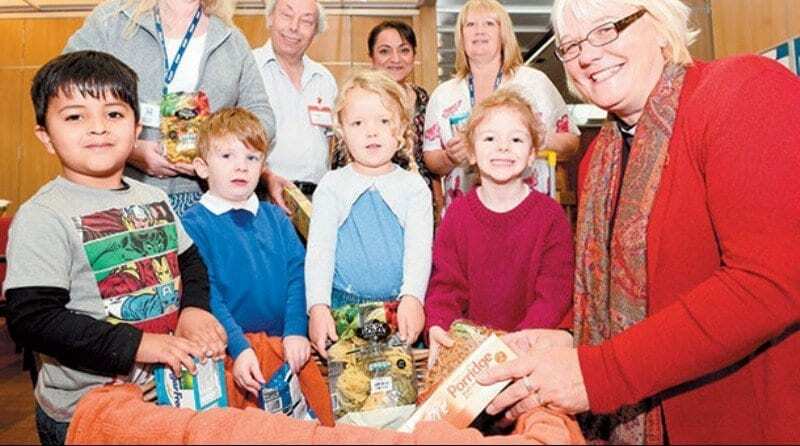 Sue Sibany-King, Foodbank Manager, said that the donation from the children was extremely helpful, adding that the amount the children had collected was enough to feed a group of 5 people for about 3 days.